* Most of the information on this website is provided by the Japan Expo Committee, however some predictions and author’s comments are included. 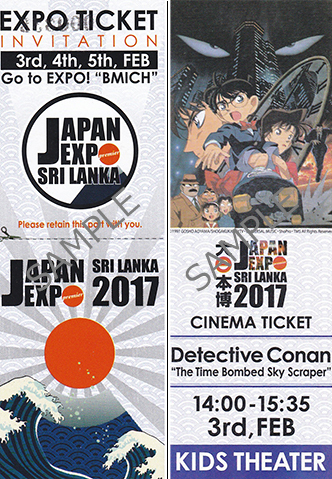 There are 3 key objectives in Japan Expo Sri Lanka. The visitors can watch these! During the Expo period, a number of contents to be screened, so that not only adults but also children will enjoy. The Japanese traditional performance will be shown with the cool modern arrangement. “Kimono (Yukata) Fashion Show” sponsored by Aeon Retail Co., Ltd.
On the 2nd floor of the hall, the stalls that imaged Japan’s “En-nichi” line up. It is a space where you can enjoy eating and drinking and shopping while feeling the atmosphere of the summer festival in Japan. The picture is an image. And on the third floor there are the concept cafe. 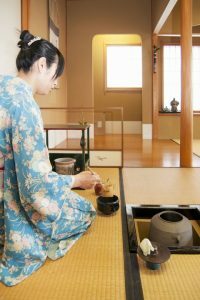 It is the space that visitors can relax to see the displays of the collaboration between Japanese traditional culture and new “Yuru- chara” characters. Demonstrating the beauty of the traditional Japanese culture and the technology that craftsmen have inherited from generations! 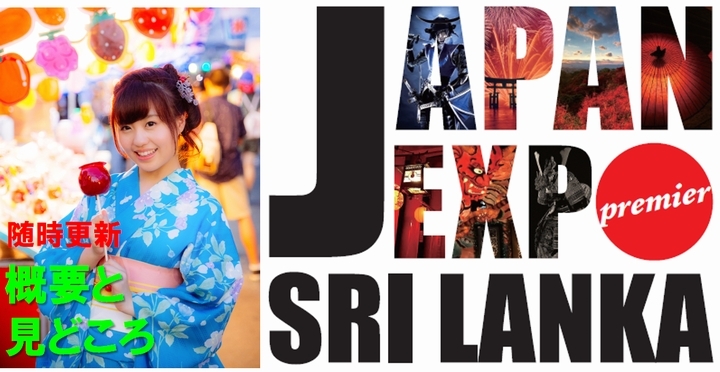 is one of the most famous Japanese actresses in Sri Lanka. The TV drama “OSHIN” was broadcast in Sri Lanka in 1993 at the first time. And it has been on air 3 times in total. “OSHIN” still remains in the hearts of people in Sri Lanka. 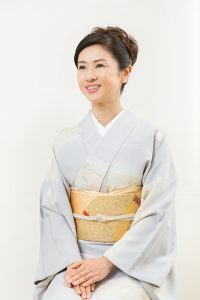 Ayako Kobayashi is the main actress of “OSHIN”. They say that a part of Japan’s life in the era of “OSHIN” is similar to that of Sri Lanka, and there are many fans of the Japanese dramas in Sri Lanka. Moreover, The story seems to be an element that the parents are thinking about children and bringing them up with tender care to have a successful life. * The photos are posted with a permission of the Japan Expo Executive Committee. The admission is free. However, in order to avoid the crowd, the numbered tickets will be distributed in advance. The numbered tickets are available at the following places. 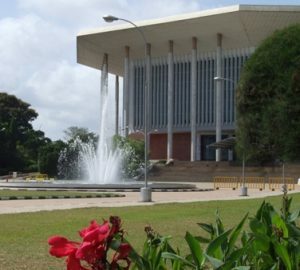 The event is in the planning stage, the contents and performers are subject to change without prior notice. The cover picture is an image. It is different from the actual exhibition & performer.